The infosec review of tripwire. Believe me, it is funky. 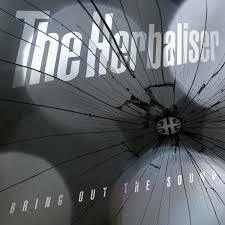 [x] "/usr/home/olaf/Music/BOS/The Herbaliser - Bring Out The Sound - 09 Tripwire.mp3"